Just 15 minutes away from Singapore’s Changi Airport and Marina Bay Cruise Centre, Grand Mercure Singapore Roxy lies in the heart of historical Katong – a heritage suburb in the East of the city. Rich in Peranakan influences, Katong comprises a unique ethnic cluster that ensconces all of Singapore's Chinese, Malay, Indian and Eurasian cultures. Grand Mercure Singapore Roxy is close to everything that leisure and business travellers demand for an authentic and totally immersive Singapore travel experience. The hotel also serves as an excellent venue for holding your meetings, events and weddings with our function rooms, namely Roxy and the East Coast Ballroom. A short walk away is East Coast Park – an ideal venue for a family outing, with exciting beaches that offer myriad recreational facilities. Singapore's famous food centres are also just a stone’s throw away from the hotel. The surrounding attractions aside, Grand Mercure Singapore Roxy is a destination in itself. Guest perks include free Wi Fi Internet, complimentary daily shuttle services to and from Singapore Changi Airport, and a shuttle service to Orchard Road. You can also enjoy dining at Wave Café, Jia Wei Chinese Restaurant, Feast@East Buffet Restaurant and breez bistro.bar. Grand Mercure Singapore Roxy also has a Halal-certified kitchen at Level 4. In addition, enjoy complimentary usage of Handy smartphone with unlimited International calls to 10 countries and mobile data. 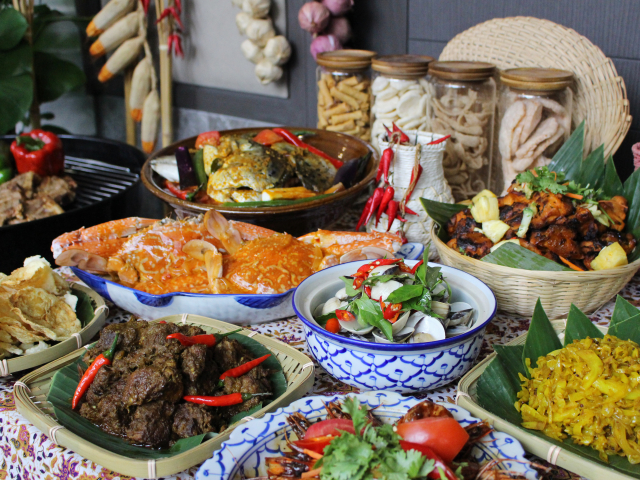 Savour traditional Peranakan Cuisine at Feast@East Buffet Restaurant by Executive Chef Lester Wang and Madam Jane. 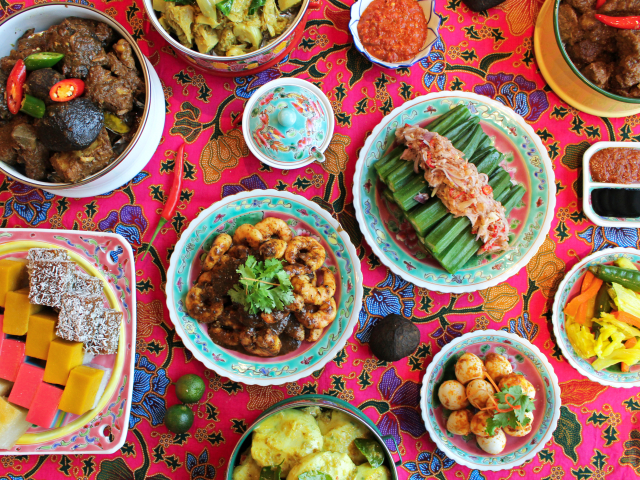 Enjoy a Iftar session with your family for this Ramadan. On Fridays and Saturdays, don't miss the freshly barbequed food by our chefs at the poolside! 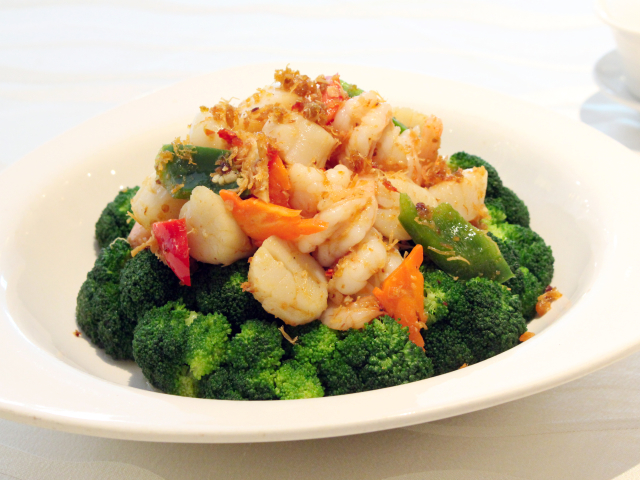 Bring your parents for a casual dine-out at Jia Wei Chinese Restaurant with set menus from $458++ for 4 persons.